They call it “Januworry” for a reason! And now we are faced with purging the festive splurge and back to paying off our debt. Yikes! We are in the middle of our series titled Financial Freedom. So, what have we learned so far? It’s all about MINDSET! How badly do you want it? Exactly how badly do you want the ability to choose where and how you work? And how desperate are you to squash your debt? Interest is paying the banker to sit on the beach! The money you pay in interest could be saved for YOUR holiday! The quicker you pay for short-term debt, the faster you can be financially free to save for your DREAMS! 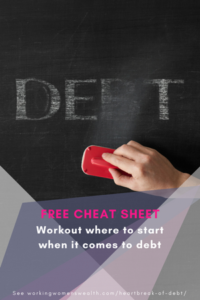 Finally, after the you have settled your short-term debt – take the money off the table! 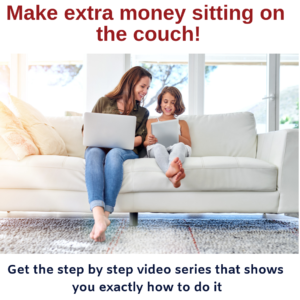 Invest this money to earn free money. Yay! 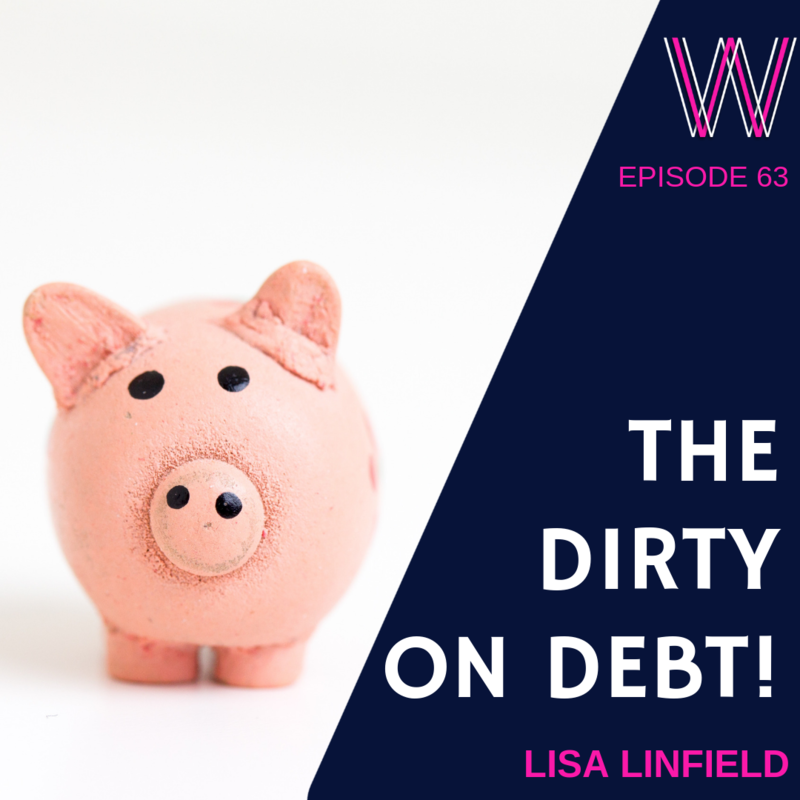 If you enjoyed this podcast, you will enjoy 9 ways to earn $1000 sitting on your couch, 4 things you need to know about your home, and 3 ways to kill Christmas debt.